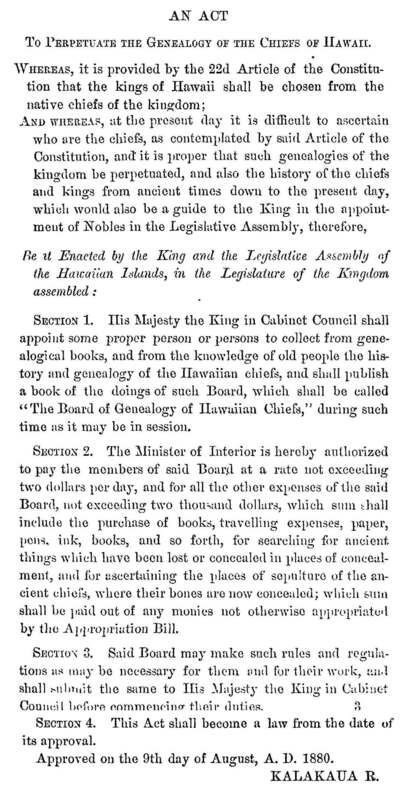 Today is July 31st which is a national holiday in the Hawaiian Kingdom called “Restoration day,” and it is directly linked to another holiday observed on November 28th called “Independence day.” Here is a brief history of these two celebrated holidays. 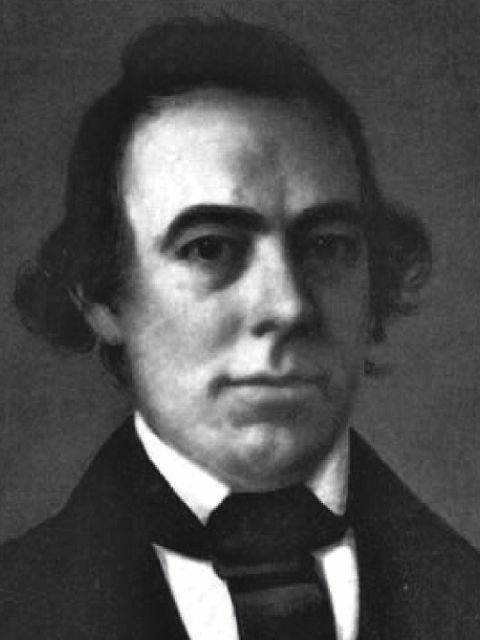 While the envoys were on their diplomatic mission, a British Naval ship, HBMS Carysfort, under the command of Lord Paulet, entered Honolulu harbor on February 10, 1843, making outrageous demands on the Hawaiian government. 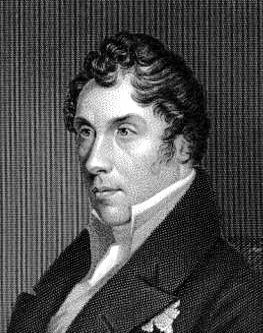 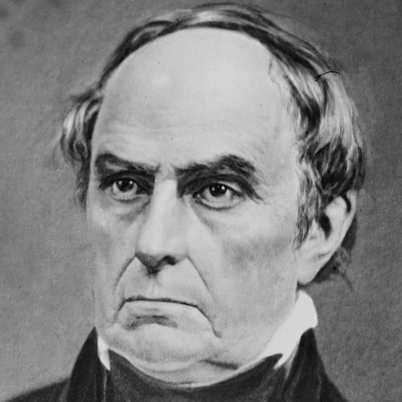 Basing his actions on complaints made to him in letters from the British Consul, Richard Charlton, who was absent from the kingdom at the time, Paulet eventually seized control of the Hawaiian government on February 25, 1843, after threatening to level Honolulu with cannon fire. 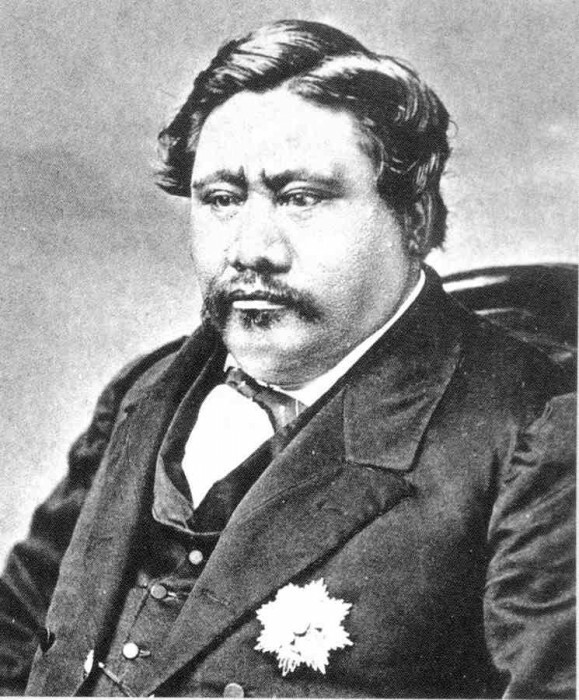 Kamehameha III was forced to surrender the kingdom, but did so under written protest and pending the outcome of the mission of his diplomats in Europe. 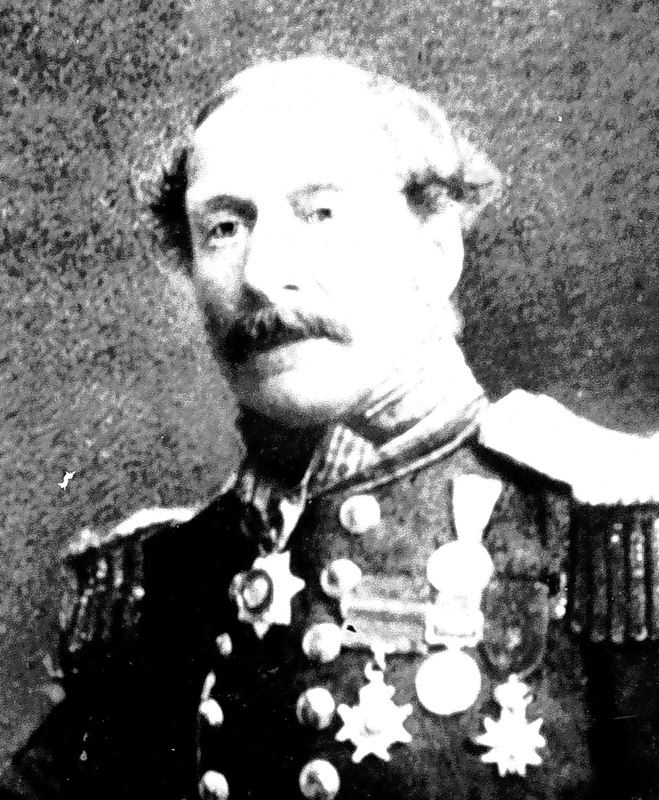 News of Paulet’s action reached Admiral Richard Thomas of the British Admiralty, and he sailed from the Chilean port of Valparaiso and arrived in the islands on July 25, 1843. 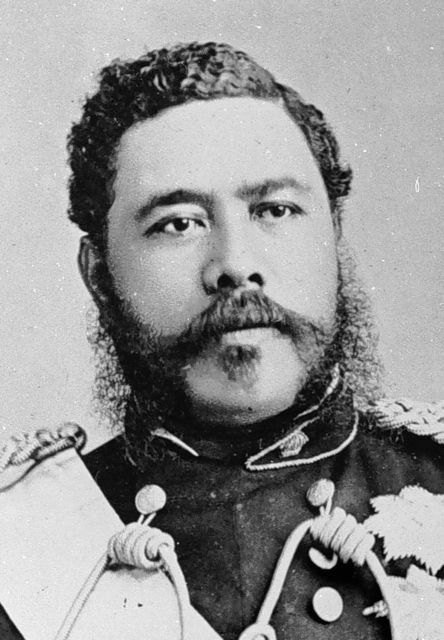 After a meeting with Kamehameha III, Admiral Thomas determined that Charlton’s complaints did not warrant a British takeover and ordered the restoration of the Hawaiian government, which took place in a grand ceremony on July 31, 1843. 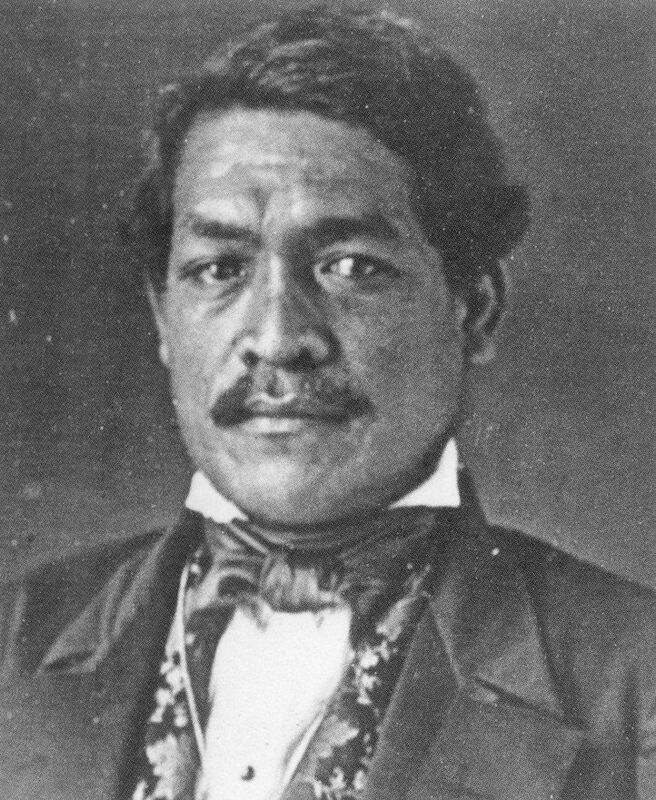 At a thanksgiving service after the ceremony, Kamehameha III proclaimed before a large crowd, ua mau ke ea o ka ‘aina i ka pono (the life of the land is perpetuated in righteousness). 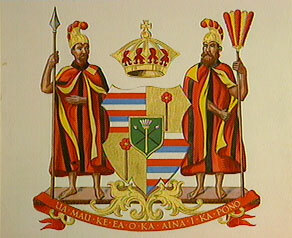 The King’s statement became the national motto. 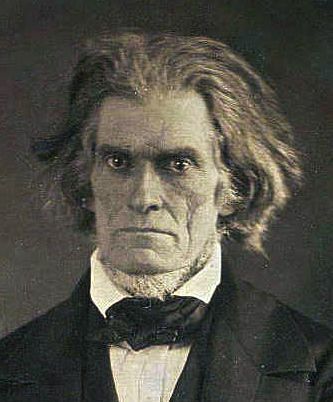 The envoys eventually succeeded in getting formal international recognition of the Hawaiian Islands “as a sovereign and independent State.” Great Britain and France formally recognized Hawaiian sovereignty on November 28, 1843 by joint proclamation at the Court of London, and the United States followed on July 6, 1844 by a letter of Secretary of State John C. Calhoun. 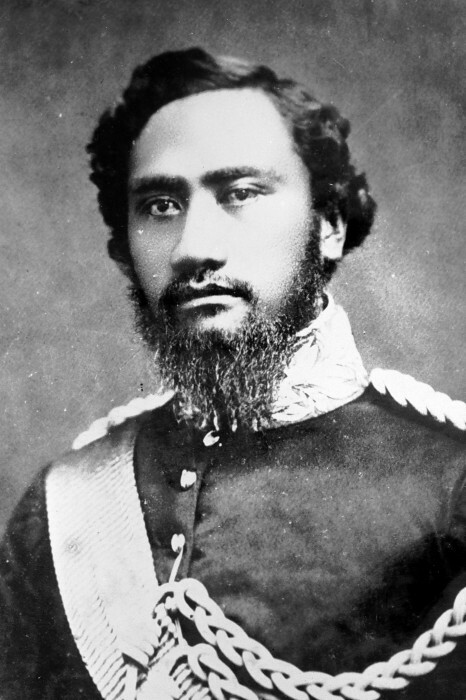 The Hawaiian Islands became the first Polynesian nation to be recognized as an independent and sovereign State. 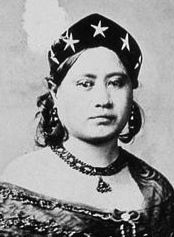 The ceremony that took place on July 31 occurred at a place we know today as “Thomas Square” park, which honors Admiral Thomas, and the roads that run along Thomas Square today are “Beretania,” which is Hawaiian for “Britain,” and “Victoria,” in honor of Queen Victoria who was the reigning British Monarch at the time the restoration of the government and recognition of Hawaiian independence took place. 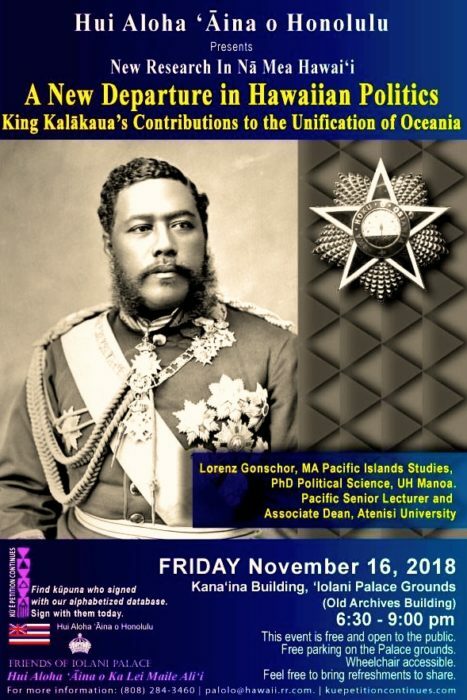 Dr. Willy Kauai, director of Native Hawaiian Student Services at the University of Hawai‘i at Manoa, is currently in Europe with 13 Hawaiian students. 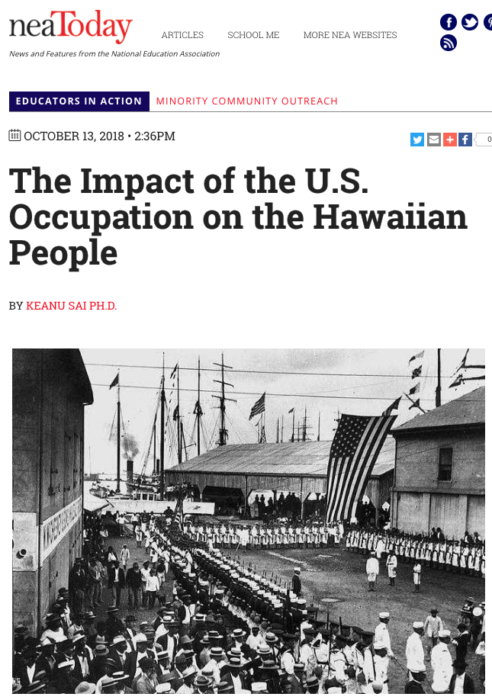 The students are retracing the Hawaiian Kingdom’s program of sending Hawaiian youths abroad to be educated and to return to serve the country. 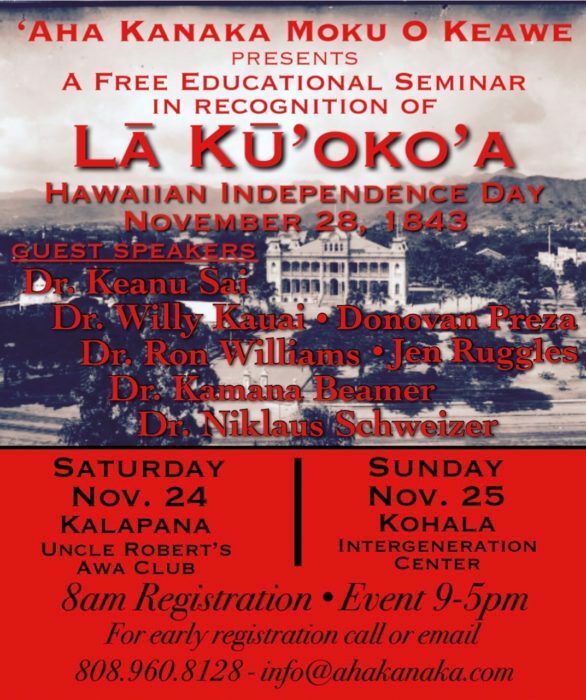 Dr. Kauai asked if we could share their travels and experience with the broader Hawaiian community. 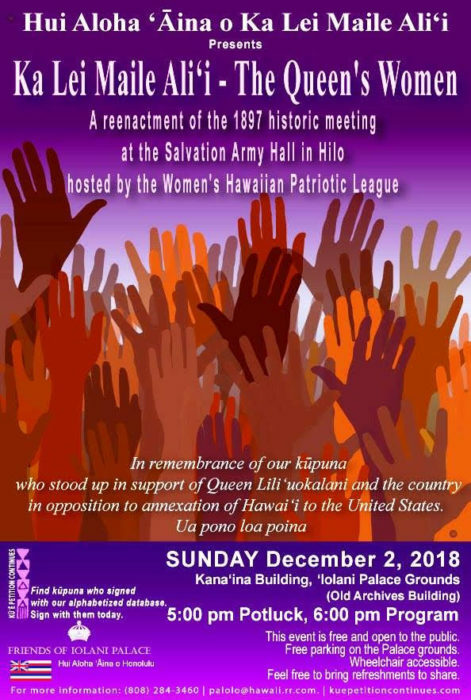 Here is an email from Native Hawaiian Students Services that introduces you to the first annual Hawaiian Youths Abroad Program. 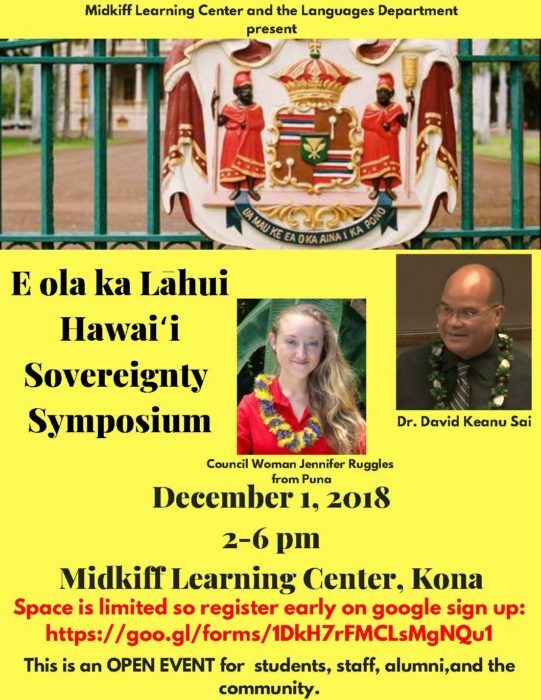 We just wanted to send our aloha and share our travel blog with everyone detailing our first annual Hawaiian Youths Abroad program. 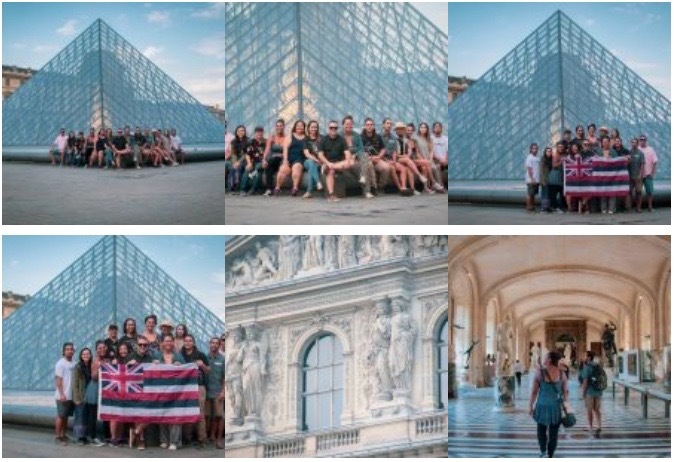 We just finished our huaka‘i to Paris and London with 10 undergraduate and 3 doctoral students in tow. 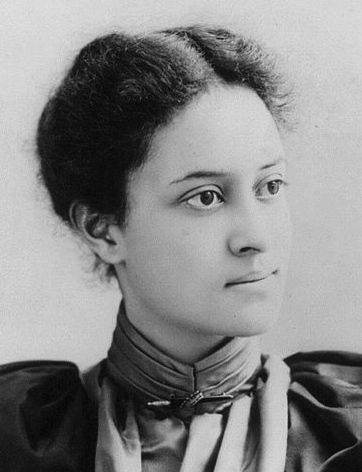 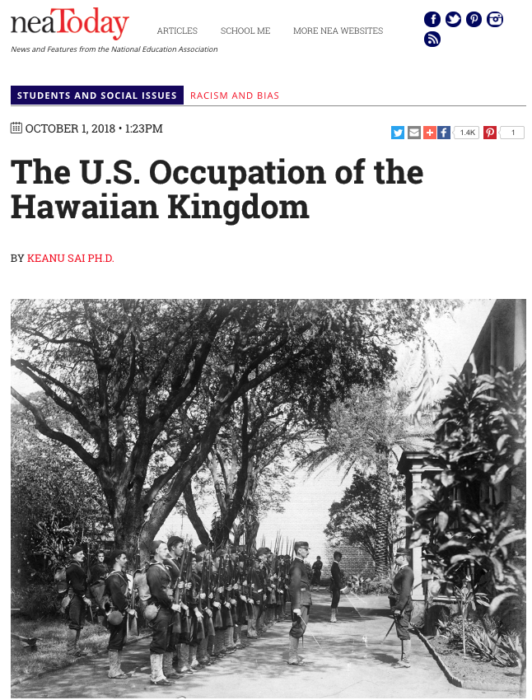 As you may know, between 1880 and 1892, 18 Hawaiians participated in the Hawaiian Youths Abroad program in six different countries around the world: Italy, Scotland, England, China, Japan, and the United States. 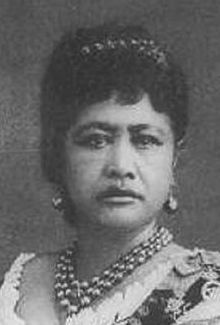 The 17 young men and 1 young woman were selected by King Kalākaua to become future leaders of an independent and progressive nation, the Hawaiian Kingdom. 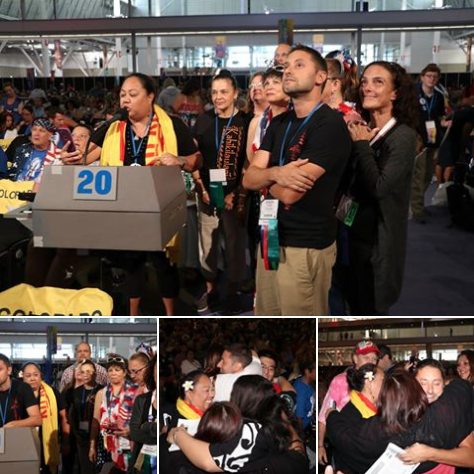 The Hawaiian Youths Abroad program was embedded in the Hawaiian Kingdom Foreign Affairs office, and was designed as both an educational and diplomatic program to train future leaders to serve in core government functions. 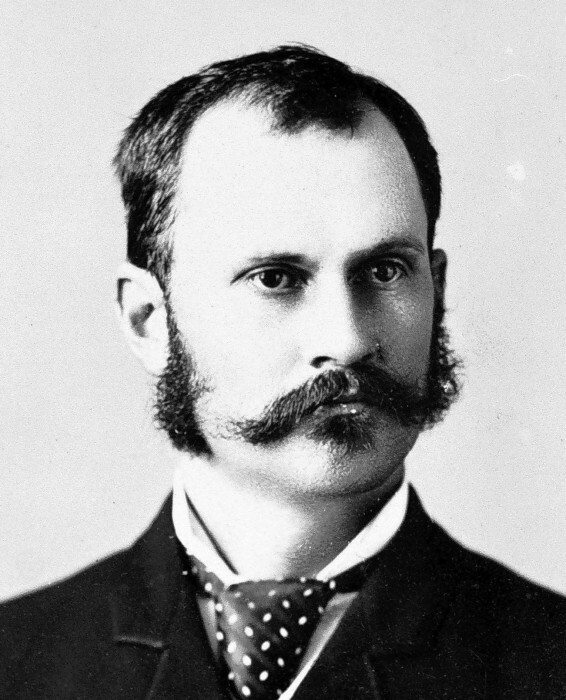 The program’s very creation, design, and eventual demise, are demonstrative of the social and political conditions and concerns of the time. 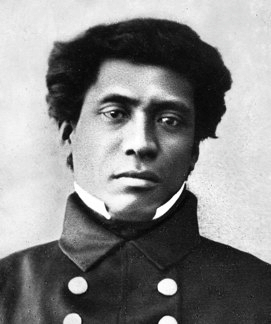 The quote above by Joseph Nawahī was from a Department of Health meeting at Kalaupapa in 1891 where Nawahī was addressing the leprosy crisis in Hawaiʻi and remarked on the remarkable progress of one of the Hawaiian Youths Abroad scholars, Matthew Makalua, studying medicine in England and earning many awards and prizes for his work. 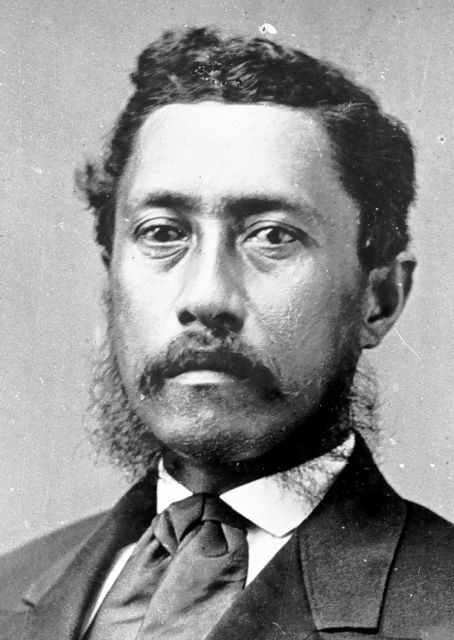 His studies and progress inspired the Hawaiian Kingdom Department of Health to begin conversations on starting a medical college in the Hawaiian Kingdom. This is just one of the many stories that beset the Hawaiian Kingdom to take drastic measures, including sending future leaders around the world for education and diplomacy to protect our country. 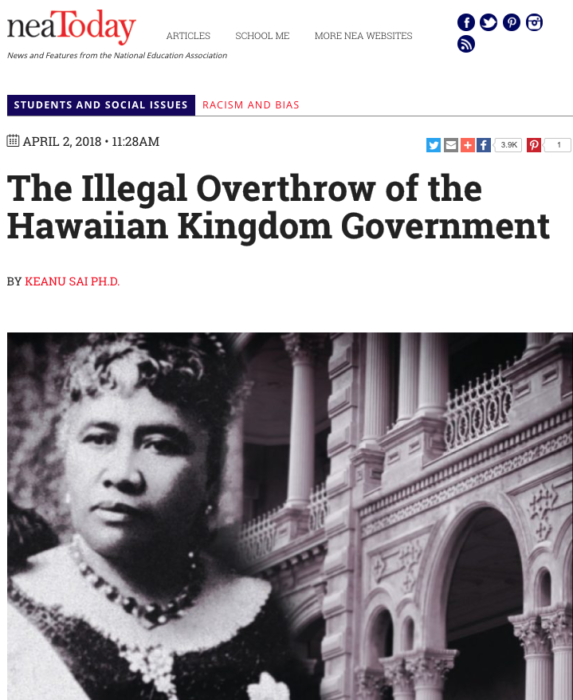 With a similar intent, the 2018 Hawaiian Youths Abroad program provides similar and appropriate points of examination by exploring both the Hawaiian Kingdom educational prowess of the the 19th century while critically examining the illegal attempts that have attempted to exterminate such progress. 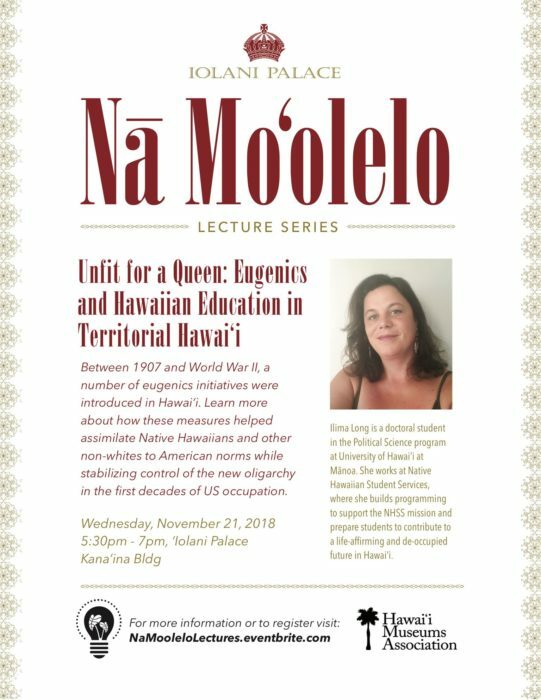 Native Hawaiian Student Services (NHSS) at the University of Hawaiʻi at Mānoa seeks to restore the Hawaiian Youths Abroad program in Summer 2018, after a 126-year hiatus. 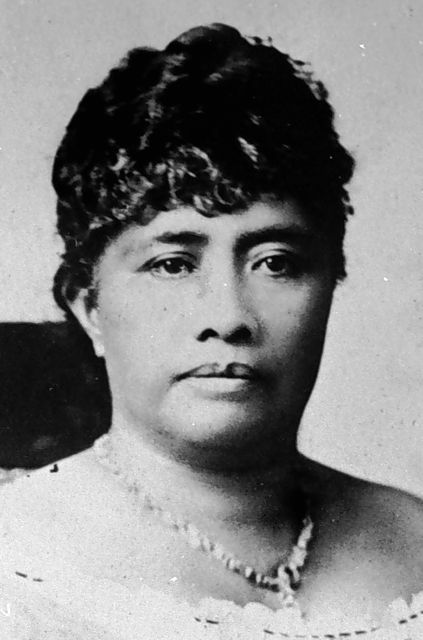 Mahalo to Hawaiʻinuiākea and Kamehameha Schools for significant contributions to help make this trip possible.